WHISKY SUNTORY THE CHITA SINGLE GRAIN 43% CL.70 AST. WHISKY SUNTORY THE CHITA SINGLE GRAIN 43 CL.70 AST. 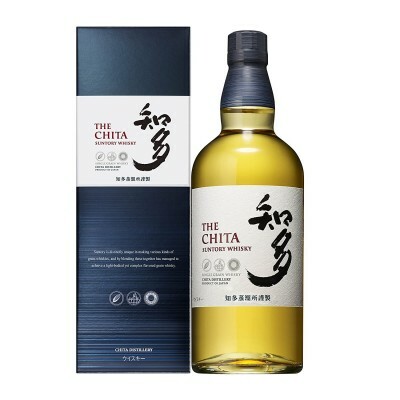 Product Code: WHISKY SUNTORY THE CHITA SINGLE GRAIN 43% CL.70 AST. Tags: whisky suntory the chita single grain 43% cl.70 ast. 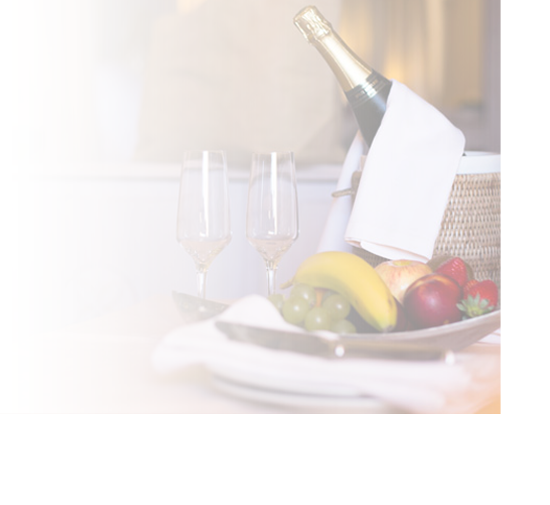 whisky, suntory, the, chita, single, grain, cl.70, ast. WHISKY NIKKA COFFEY GRAIN 45% CL.70 AST. WHISKY HIBIKI SUNTORY JAPAN HARMONY CL.70 AST.